Hello there! 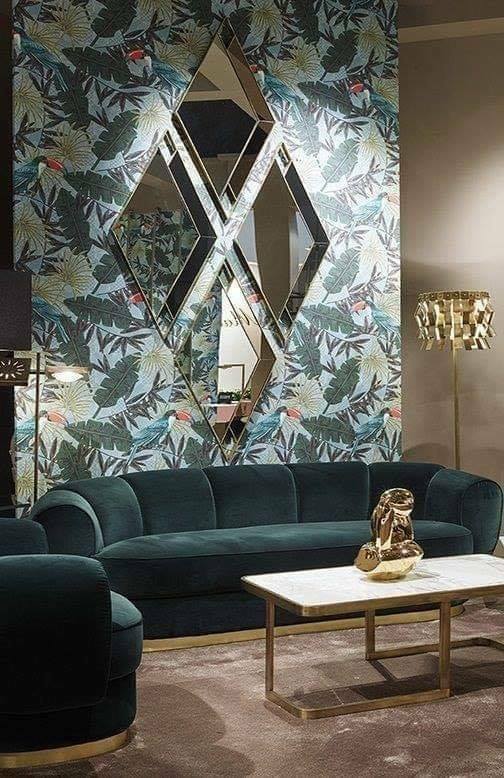 Mirrors are an important detail as a part of our interior design and this is the reason that should motivate us to decorate the home in a way we wish to. Maybe this was the reason for me to write this post and to search for the best ideas on the net only to show you! 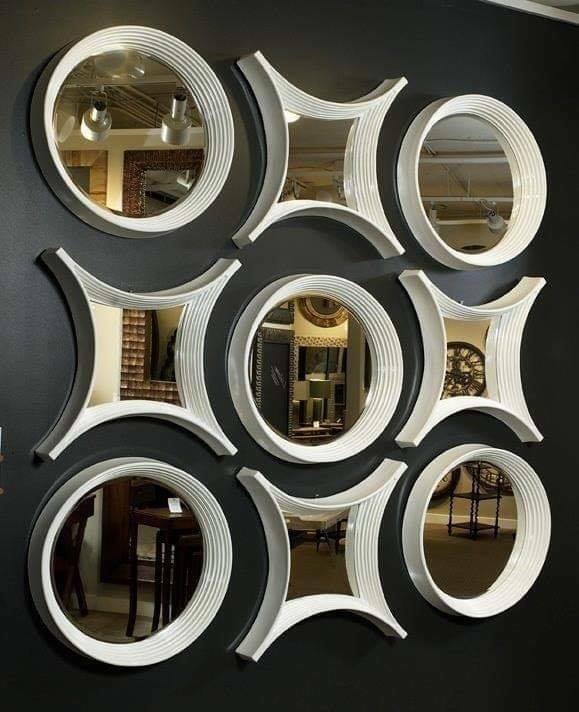 If you are looking for impressive wall mirrors for the modern home interior you are in the right place and at the right moment! 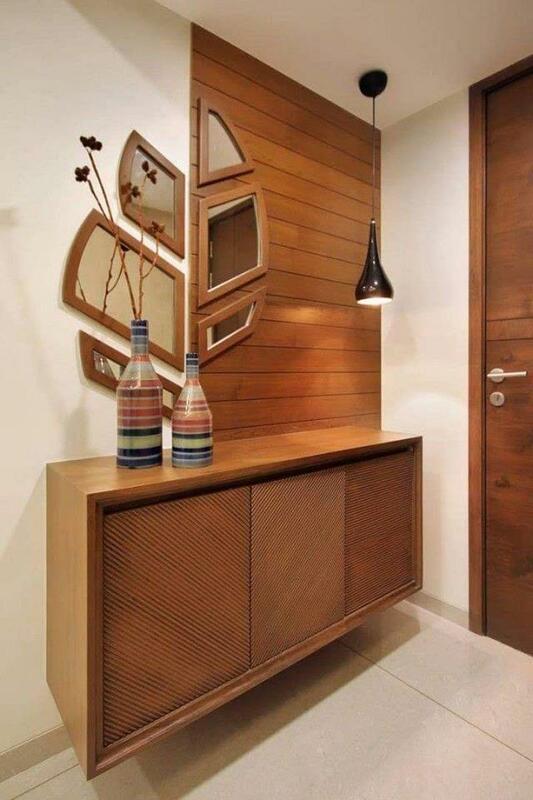 You can hide the mirror in the house or you can show it with to all guest that are coming into the house. In the first idea of this post you will see how to hide it the mirror but still to keep the modern design. 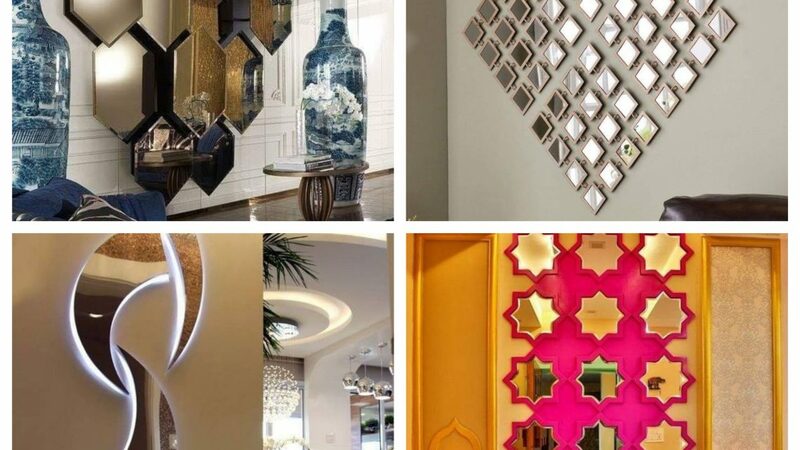 About the living room walls, you should always choose the bets design and this time it’s about choosing interesting shaped mirror frames for living room walls. If you are still with us you are seeing one of the best ideas of this post. 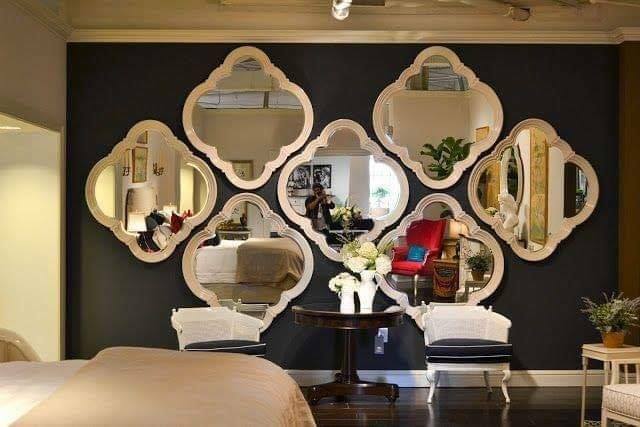 This is nice mirror on the living room area walls! 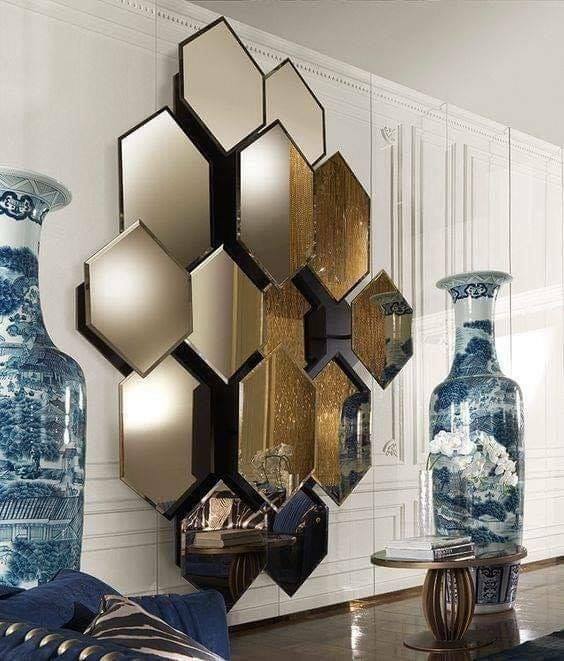 If you are of those people who enjoy in modern interior, it’s the time for seeing nice looking geometric wall mirrors and something worth your attention! We need mirror in almost every room! Sometimes we add things in a home without feeling the need to use these things and this is why you should see this design. 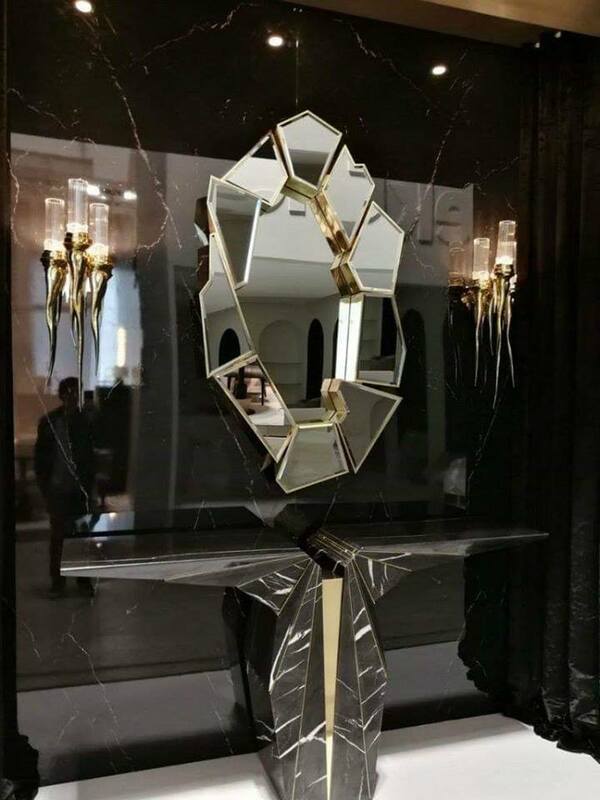 If sometimes I have the chance to have this mirror in my home, I will add it without thinking! Don’t be afraid to choose pink colour as a part from interior design and to bring the modernity and fashion in your home. 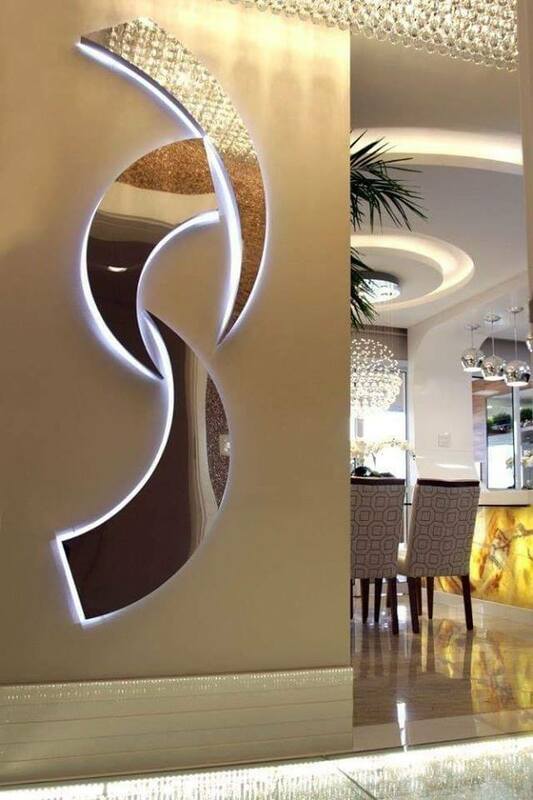 Enjoy in the modern home that design is created by you and our ideas! Like I’m motioned before you can choose something only for designing the room or something that you can use. 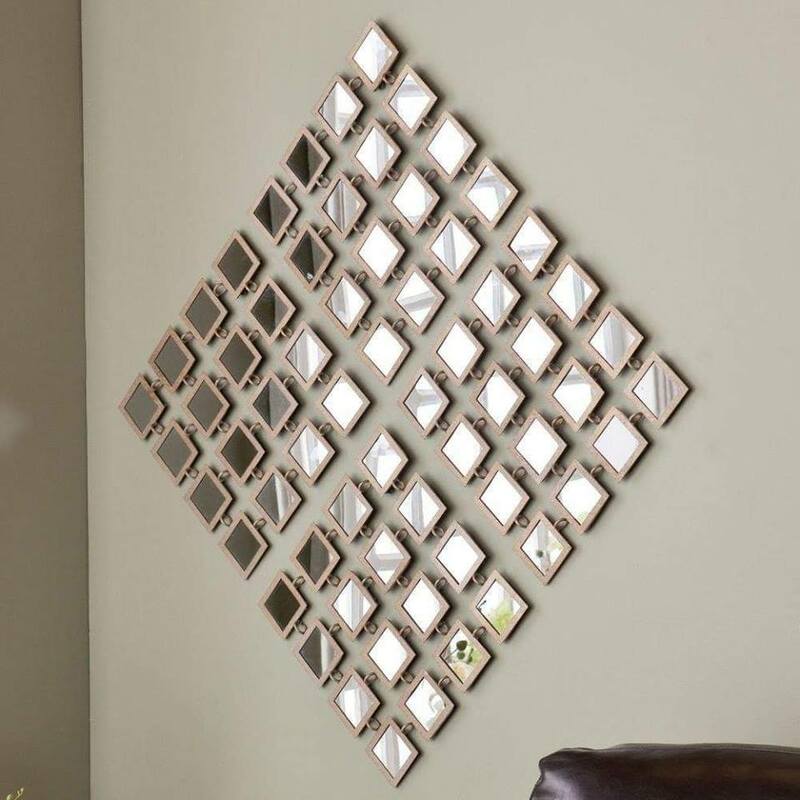 Take a look in this modern design that will beautify the entryway place of your home! Sometimes instead of creating a gallery wall it’s smarter to create a wall frames on the wall and to create nice wall decoration. I invite you to take a glimpse in this photo design! 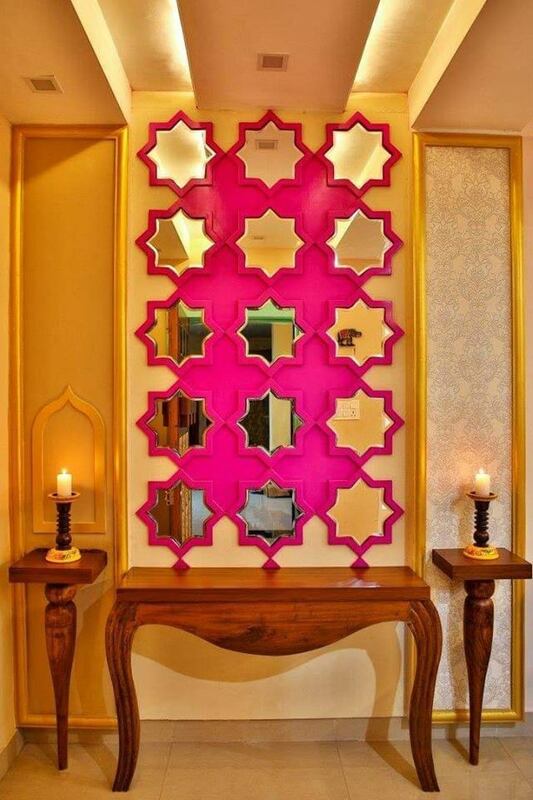 And we will finish this post with my favorite design of mirror for the wall that is placed in our entrance hall. At the end of the post like always we want to thank you for your attention and to invite you to read about the open wooden cabinets and open shelving for our entryway, just follow this link that will take you there!